Quick, convenient and no effort. Does that sound like the typical selling experience? That’s what you’ll get at Sydney Car Buyer. A quick, convenient and no effort sale. Choose us when searching to ‘sell my car‘ as we buy cars of all makes and models of any age and condition, and our service is reliable with 100% satisfaction. We pay up to $12,000 cash on all cars we buy. Give us a call today and we’ll make you a cash offer. 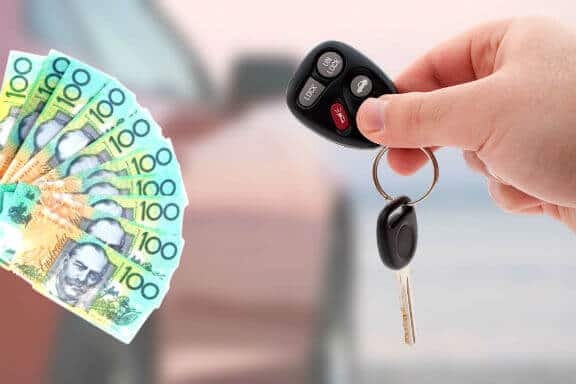 You might be wondering where can I sell my car in Sydney for a good price, well your in the right place at Sydney Car Buyer we pay you top cash for cars with free pick up from your premises. 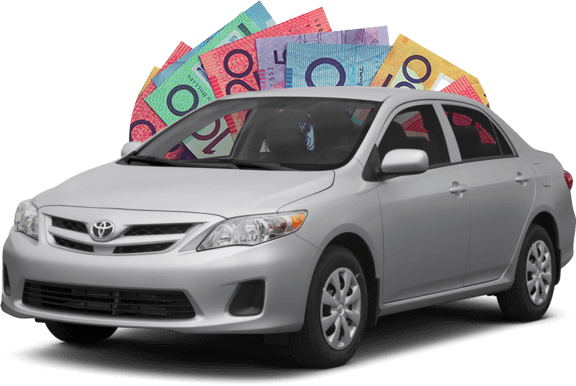 Not to worry if you can’t sell your car on your own, Choose Sydney car buyer to get top cash for cars instantly. We take care of paperwork and transferring registration. We don’t stop at buying cars. We are the licensed, insured and bonded auto buyer company that buys all kind of car, truck, van, SUV, ute, 4×4 buyer and wrecker. With one call to us, you have a CASH FOR CARS buyer that doesn’t give you the runaround. We give you a good price on your unwanted car and a quick car removal putting the cash in your hand today. With car removal specialists working around the clock, our car removals in Sydney are fast and convenient. Our truck removals are fast, and we’ll pay you up to $12,000 cash. We buy and remove any condition of a truck of any make, model, and year. Typically, trucks do bring in a higher price than a car, so call us as we will give you that higher price. Looking for car recycling service? We also have recycling service. Our wrecking yards are run by the best auto wreckers with the experience to recycle a vehicle 80 to 100 percent, getting value from vehicles that the owner may think there is no value. Vehicle recycling needs to be done by professionals to get the most value from a vehicle. You should receive a quote that includes the weight and size of the vehicle to ensure that you receive the best value. With fully equipped wrecking yards that recycle cars, trucks, SUVs, vans, 4x4s, buses, utes and bikes 80 to 100 percent, there is not reason not to give some other car removal Sydney a call. Call Us today and get the REAL value of your scrap, accident or junk car. 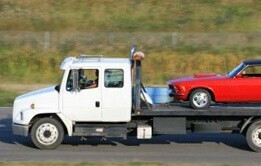 We are the car removal company that works to bring our customers fast, convenient and top dollar car sells. Get a quick buyer and a good, fair price on your unwanted car. This is all a seller wants so why wait, Give us a call & sell your car fast. Campbella, Parramatta, Liverpool, Abbotsford, Balgowiah, Berowra Waters, Centennial Park, Darlinghurst, Dover Heights, Homebush West, Harrington Park, Lidcombe, Kogarah Bay, Jamisontown, Lurnea, Taren Point, Ultimo, Vaucluse, Wakeley, Willoughby, Woronora, Zetland, Voyager Point, Tamarama, Ultimo, Varroville, Voyager Point, The Ponds, Summer Hill, Royal National Park, Pymble, Pendle Hill, Seaforth, Tregear, Paddington, Moore Park, Lavender Bay, Kings Langley, Larlor, Melrose Park, Land Cove North, Kyle Bay, Kings Park, Mount Kuring-Gai, Pyrmont, Queenscliff, Miranda, Lilli Pilli, Kurnell, Ingleburn, Northwood, and all other suburbs. Whatever suburb in Sydney you are located, we will offer a free car removal and up to $12,000 cash for your vehicle. For the best in car removals, call Sydney Car Buyer. We are a full-service car removal company that buys all makes and conditions of vehicles over the phone or online. Sydney Car Buyer is not like other car buyers Sydney. 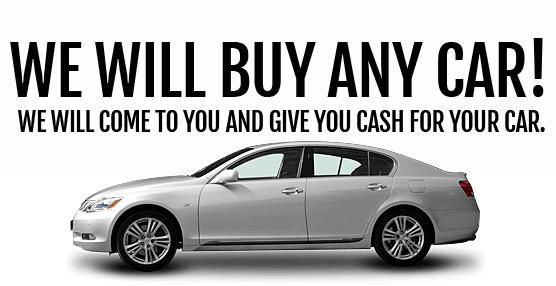 We guarantee a cash for cars deal paid on the spot. We buy all makes and all models for as much as [price] cash. Whether a personal vehicle or a company fleet, give us a call at a fair price on your unwanted car. Not all companies offer unregistered car removals in Sydney. Sydney Car Buyer does. Our first customer services make it easy for vehicle owners to get any vehicle sold, regardless of its make, model, age, condition, or odometer reading. We get many calls for unregistered vehicles . 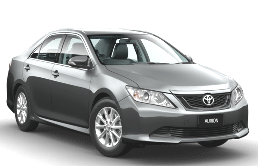 Sell car for cash companies in Sydney like Sydney Car Buyer offer vehicle owners a way to get rid of their used, scrap, accident or damaged car hassle free. Our trained car experts offer cash for your vehicle. We are willing to pay vehicle owners . "I got good deal and awesome experience from Sydney Car Buyer. Customer friendly and excellent removal service. Thank you Sydney Car Buyer for a good removal service." "Great service from Sydney Car Buyer. 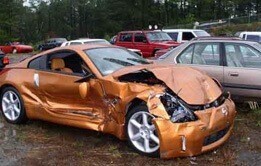 I sold my scrap car and got fair price for my car. Fast, honest, timely and professional service. I will surly recommend Sydney Car Buyer to my friends and relatives."